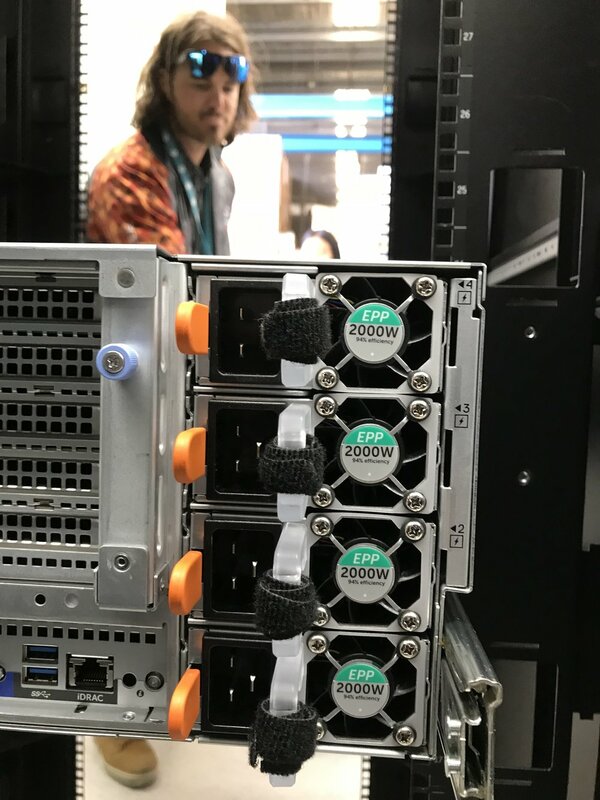 To build the fastest computer cluster you can. Using state-of-the-art High Performance Computing (HPC) hardware? Engaging with world leadersMeeting experts in HPC from around the world? 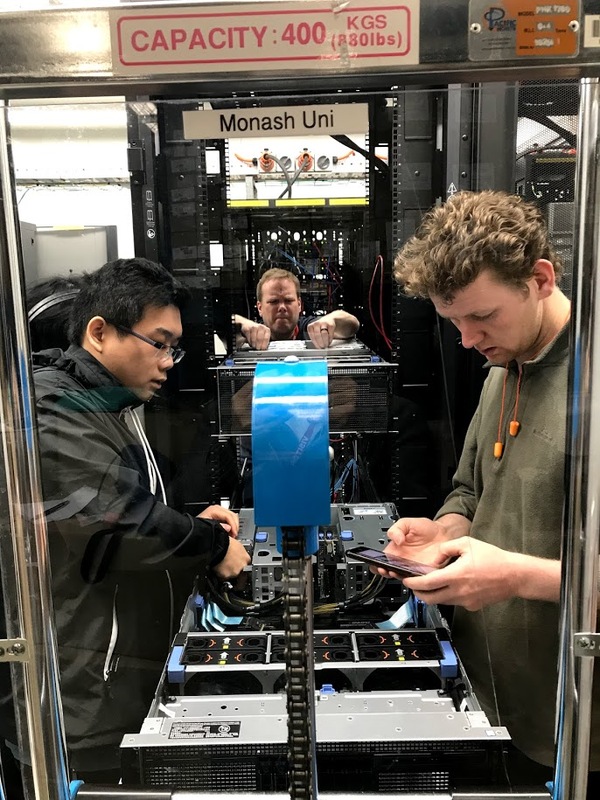 Representing Monash University and Australia in a student contest to to build the fastest computer that runs in a limited power envelope? Receiving training from experts in HPC across IT and scientific computing advanced research domains? Developing an in-demand skillset not offered through your undergraduate degree? 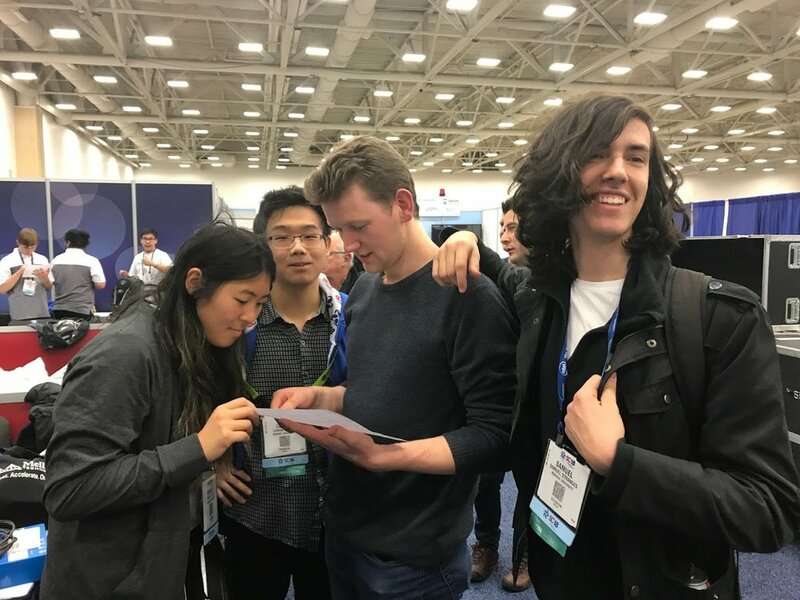 Being flown to Denver for the world’s premiere Super Computing conference, SC19? Then you are invited to join the Monash Student Cluster Competition. Training is starting soon, so don’t forget to express your interest!